Disney Imaginations » What Is Imaginations? 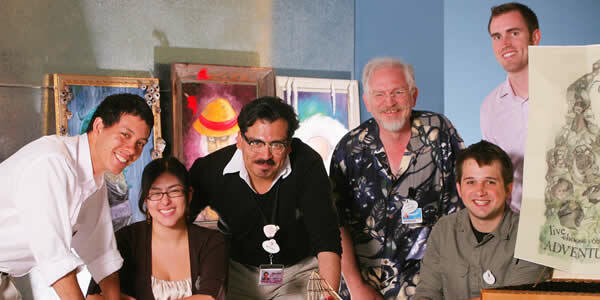 Imaginations is a design competition created and sponsored by Walt Disney Imagineering with the purpose of seeking out and nurturing the next generation of diverse Imagineers. Started in 1991 by Disney Legend and Imagineering executive Marty Sklar, the program has grown to include separate versions sponsored by Hong Kong Disneyland Resort and Shanghai Disney Resort. 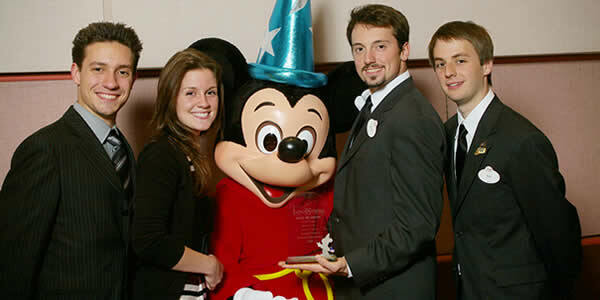 Throughout the years, hundreds of students from universities all across the United States have participated in this competition and had the opportunity to present their projects to Imagineering executives. 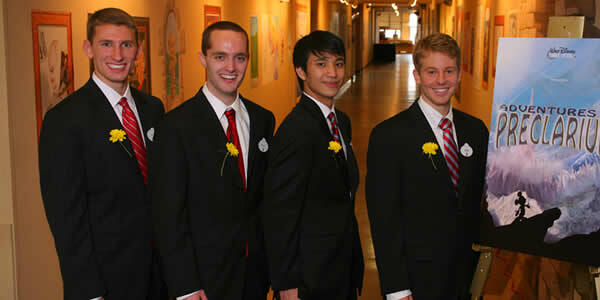 Furthermore, many of them have become interns and fulfilled their dream of working alongside Imagineers and seeing their work installed at a Disney location. 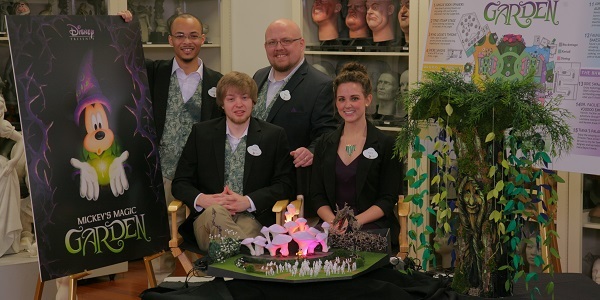 Imaginations opens up the opportunity for students to showcase their skills and talents to Imagineering through a Disney related project. 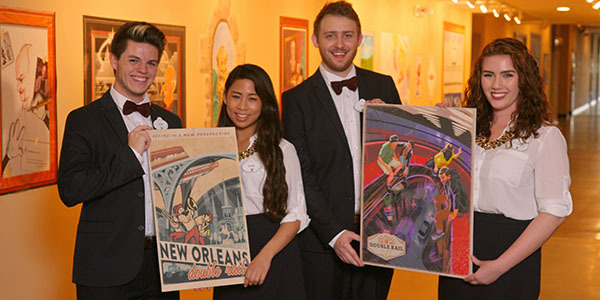 Provided with a project challenge, students and recent graduates work in teams to deliver a concept in a similar way to how Imagineers develop their blue sky projects. In a matter of weeks, teams have to leverage their various artistic, technical and communication skills to prepare a submission that will appeal to judges whose backgrounds include a wide array of creative and technical disciplines. 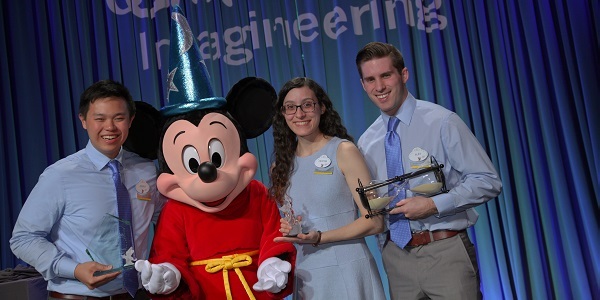 The top finalist teams win an all-expense-paid trip to Walt Disney Imagineering in California, where they present their projects to Imagineering executives and compete for awards.